Transferring liquid out of a 5-6 gallon bottle can be a pain! Safely use this portable TERA PUMP TRPMW100 to Siphon or transfer drinking water anywhere. 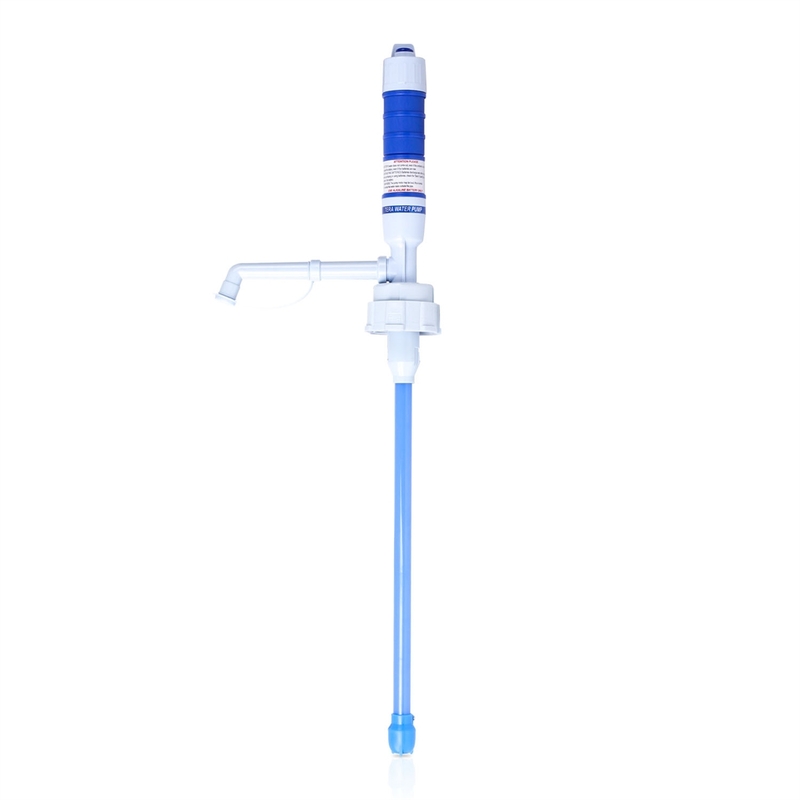 The TERA PUMP TRPMW100 is an affordable drinking water pump designed for quick and easy emptying of water gallon bottles various sizes. 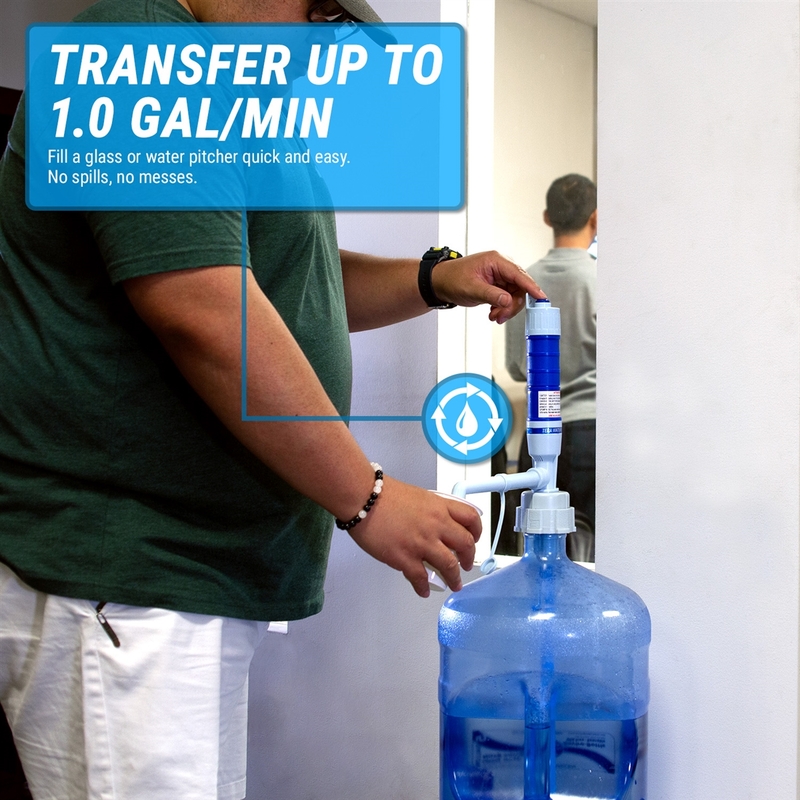 The TRPMW100 eliminates the lifting of large, heavy, water bottles and spilling water. No more big and heavy water dispensers! 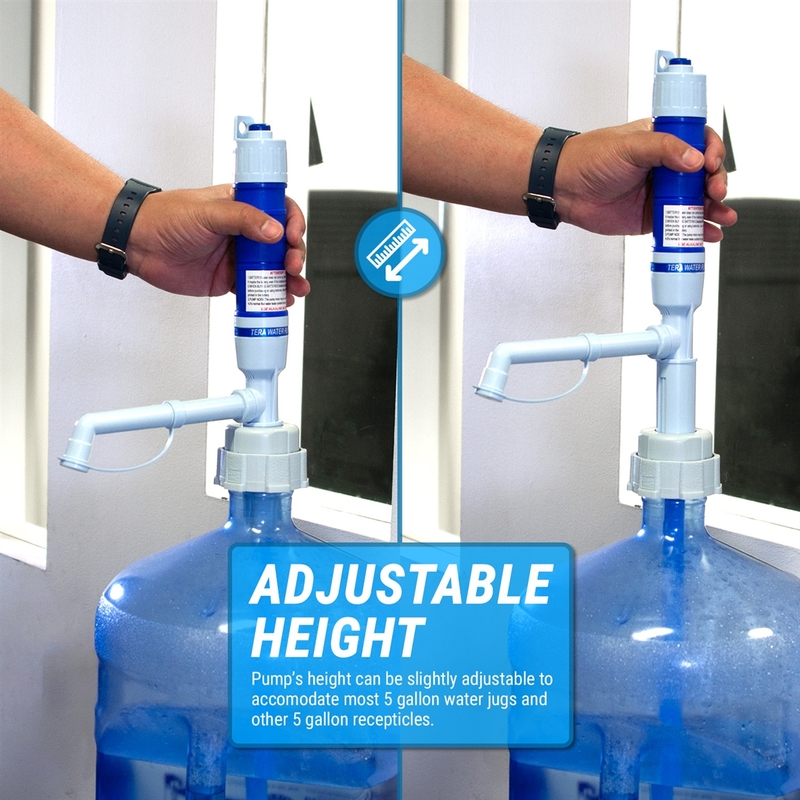 You can use out pumps for most 5-6 gallon crown top water bottles. 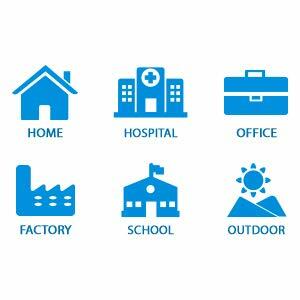 *Please clean outside of the pump with a soft cloth using a mixture of water and mild detergent. 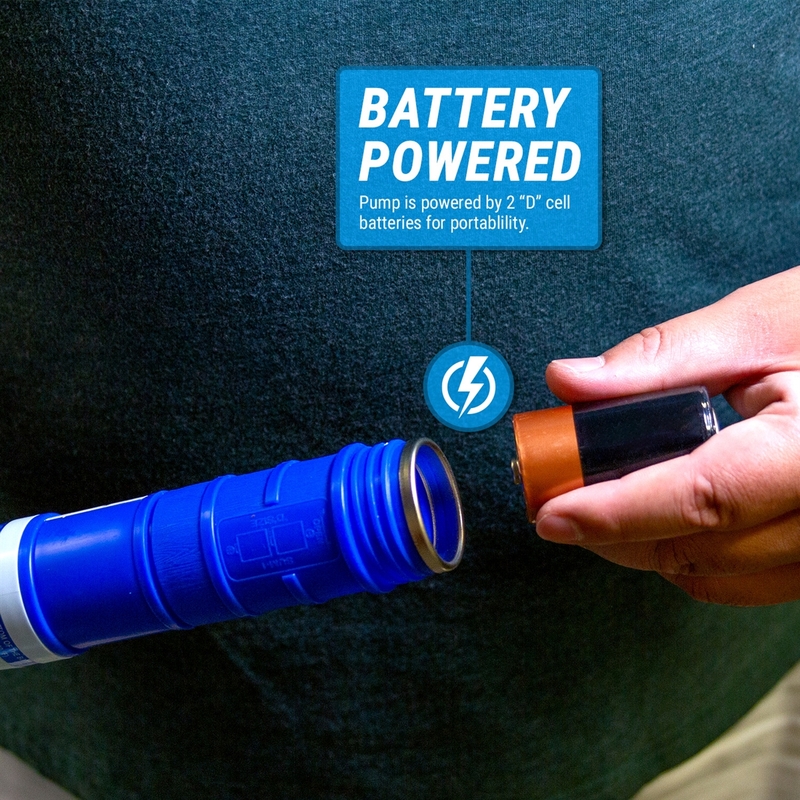 Insert batteries and run clean water through pump for at least 30 seconds before using. Unscrew the cap on the pump handle and insert two "D" size batteries checking the polarity into the compartment. 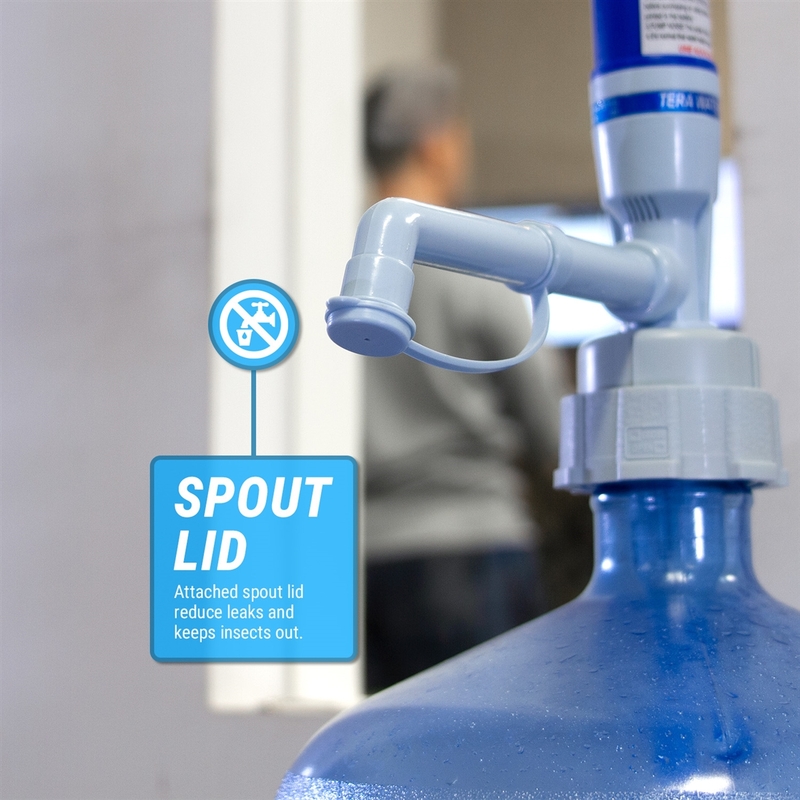 Adjust the bottle cap to the height of container and fix the pump with the fastner. Make sure to keep the tube cover 1/4" to 3/4" above the bottle of container for the best performance.